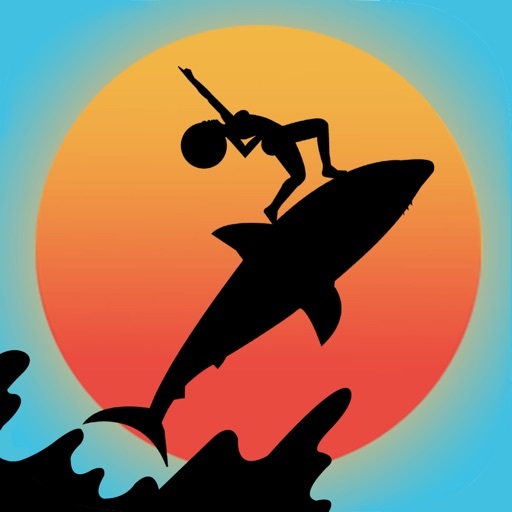 Download Sonic Surfer free via AppsHawk. 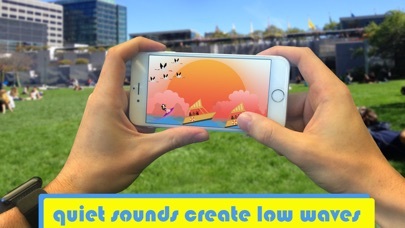 This game reacts to your ambient noise! 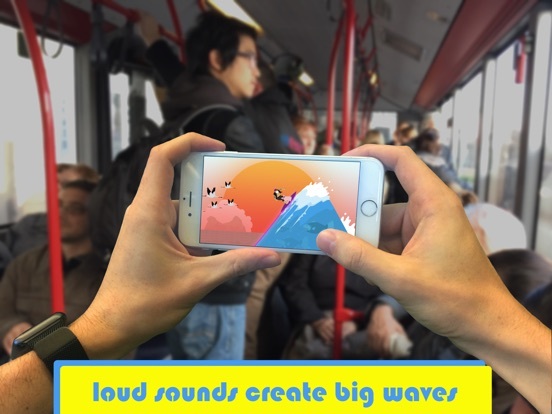 Play â€šSonic Surferâ€˜ when you ride the bus, at the park, in a waiting line or at other places where noise in different soundlevels occurs. 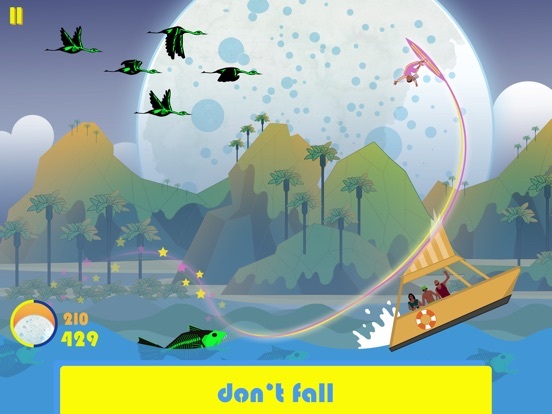 Surf the waves and don't fall off your board! Can you collect enough suns to stop the moonrise? 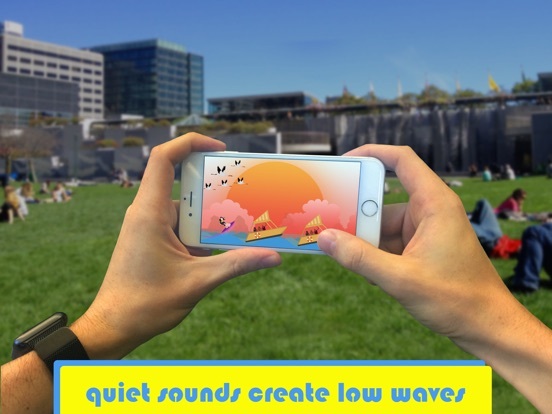 Loud sounds will create big waves while quiet sound will create small waves.Â No matter where you play, this game will always match your surroundings. 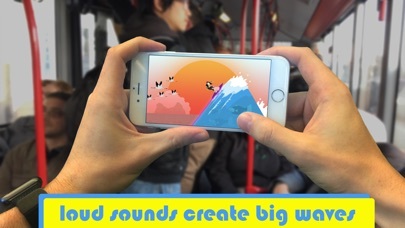 For example, if you play â€šSonic Surfer on the Bus loud noises will no longer bother you. 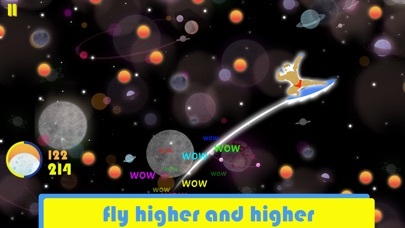 If a baby is crying, the bus driver is honking or people are talking very loud your game will create bigger waves - you will jump higher and collect more suns. Keep in mind that we need access to your microphone! 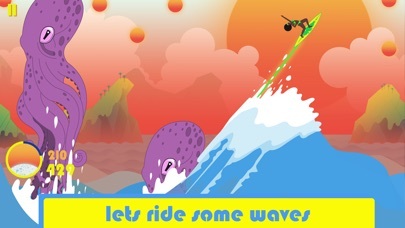 Play Sonic Surfer while you are listening to your favorite music!! Unlock 22 characters! 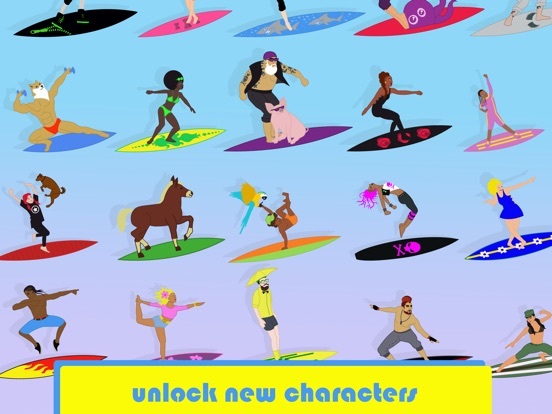 Surf with Jade, Melissa, Eugene and Rainbow the Pony! 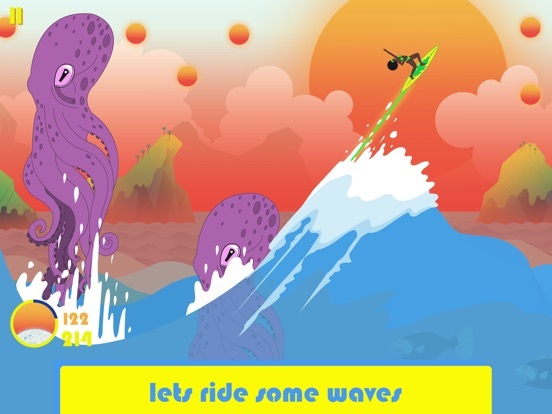 â€šSonic Surferâ€˜ won the first price at the category â€žWaiting line - never bored againâ€œ.